Working in systems integration often means putting on many hats. Sometimes you can just fulfill your normal duties of designing, building, and commissioning a controls/automation system. But then other times you find yourself thrown into the mix as the sales estimator—asked to come up with a budgetary number for a project—or you’re deemed the “IT” person for a project. Being designated the “IT” person can be a difficult road to navigate. Often you’re not truly an admin on any given network, but you’re asked to perform the duties of an admin. 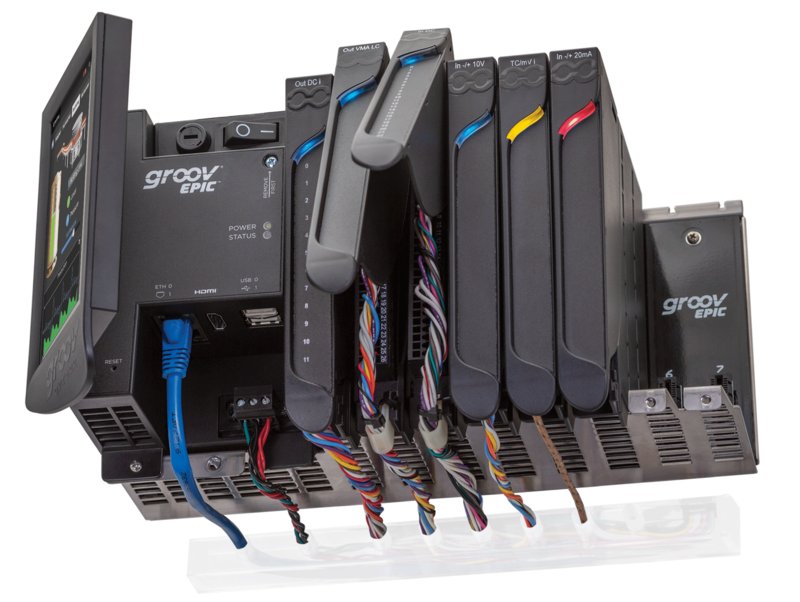 Join OptoPartner and distributor Advanced Control Solutions (ACS) for a groov EPIC webinar on September 24th. 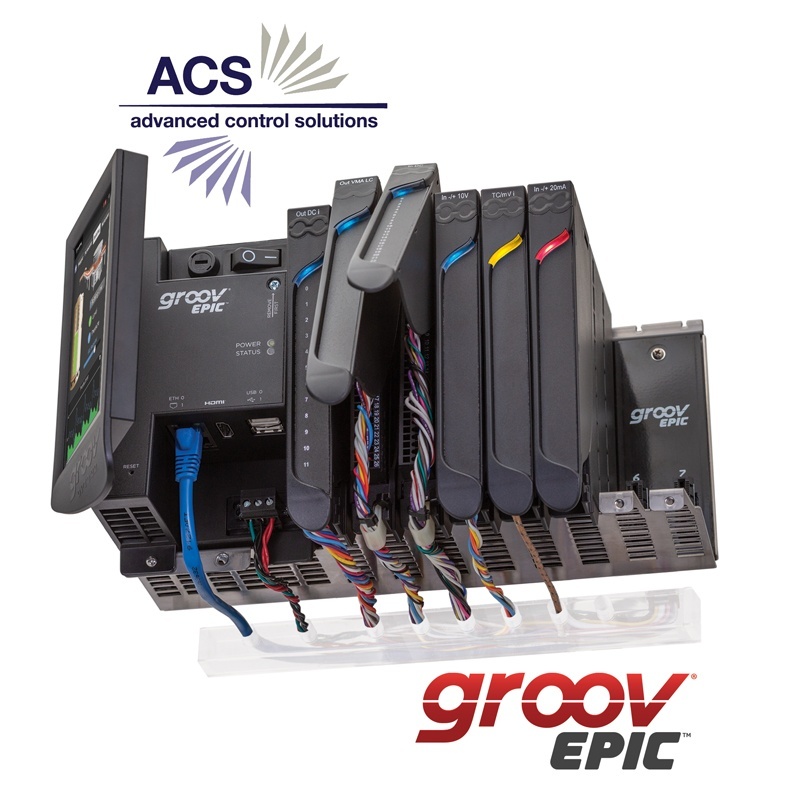 An automation solutions provider for the Southeastern United States, ACS is also a regional supplier of the groov EPIC system. At this live webinar, you'll learn how to add simplicity, security, and performance to your applications, with little reliance on IT personnel. 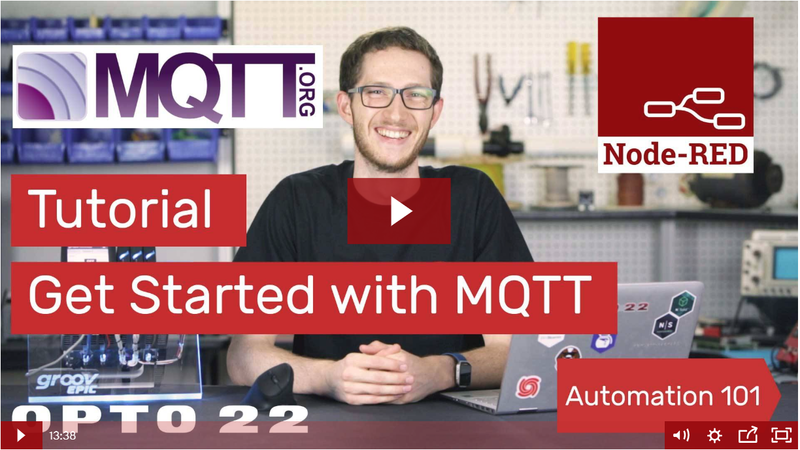 Looking to learn more about IIoT technologies, control systems, and how they work together? 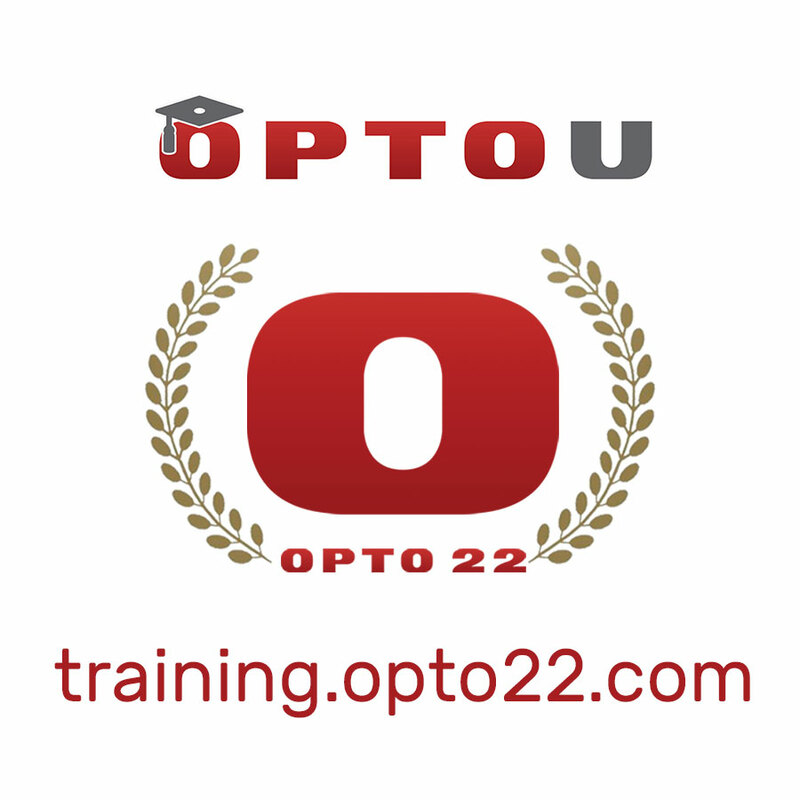 It’s time to check out OptoU! This free online training program provides convenient, on-demand training courses to fit in with your busy schedule. With its “watch and learn” premise, course topics are made up of video and written lessons. The secure sign-in feature lets you return to unfinished lessons and learn at your own pace. Would you like to know more about the new groov EPIC system? Now you can, on your own schedule. 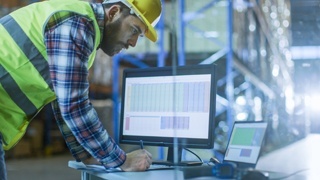 Learn how to simplify your automation and IIoT projects. See how to improve security and performance, with minimal reliance on IT personnel. I once heard the phrase, "even a Cadillac will fail prematurely if you drive it into a brick wall." Premature failure of the machinery (regardless of whose fault) can tarnish the image of the manufacturer, lead to increased warranty costs, and create tension between OEMs and end users. 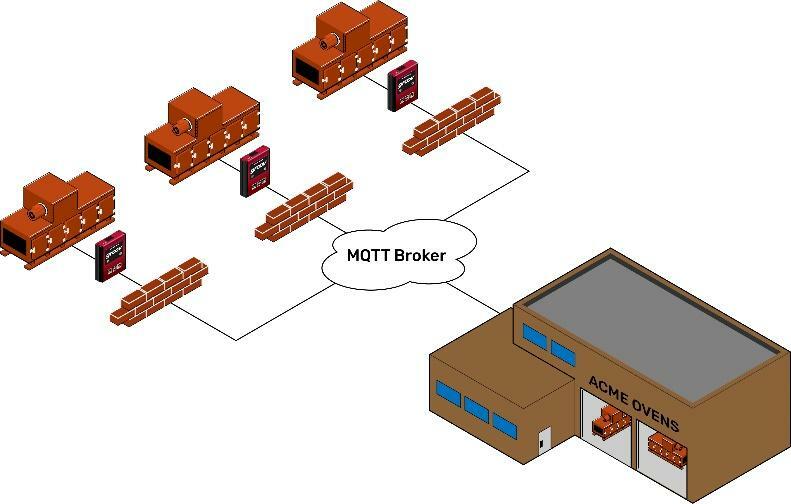 But how do I (the machine builder) get access to the control system if it is operating inside a customer’s firewall? The 22nd Annual ARC Industry Forum in Orlando this February focused on digitizing and securing industry and infrastructure.